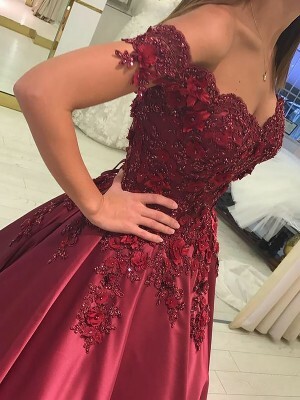 This dress fits great and looks amazing! This site's customer service was so sweet and communicated with me so well to get the correct fit! Fast shipping too! Amazing ! Exactly what I was looking for. They fit the girls great. Fast shipping and awesome communication from the site. Stunning! The fit was perfect, the shipping and reply from the site was timely, and I received compliments all night long. And to top it off, the price was extremely reasonable. Great turn around time. Thank you so much for your hard work and putting in a rush order for us. 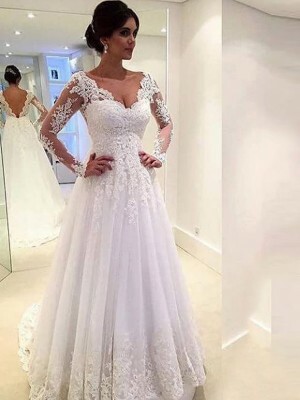 The dress looks beautiful and she will be so happy to wear for our wedding day. 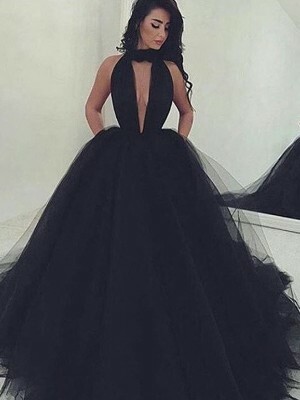 My prom gown were all nice!!! Very satisfied and its fast shipping!!!! 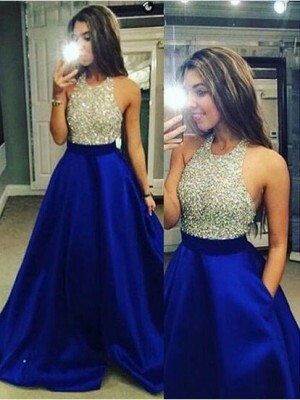 The dress fitted extremely well and the quality of the fabric was better than expected. 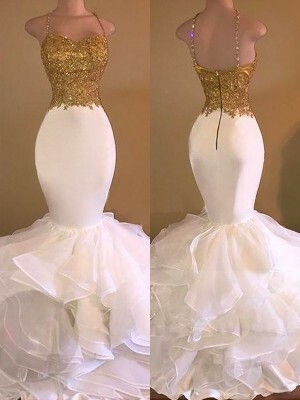 The dress is very well finished,This came quickly and the price is reasonable. 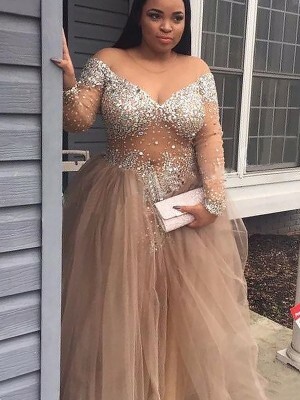 Another beautifully made dress from Jennyprom! Shipping was quick---less than 12 days and the dress is just darling! !